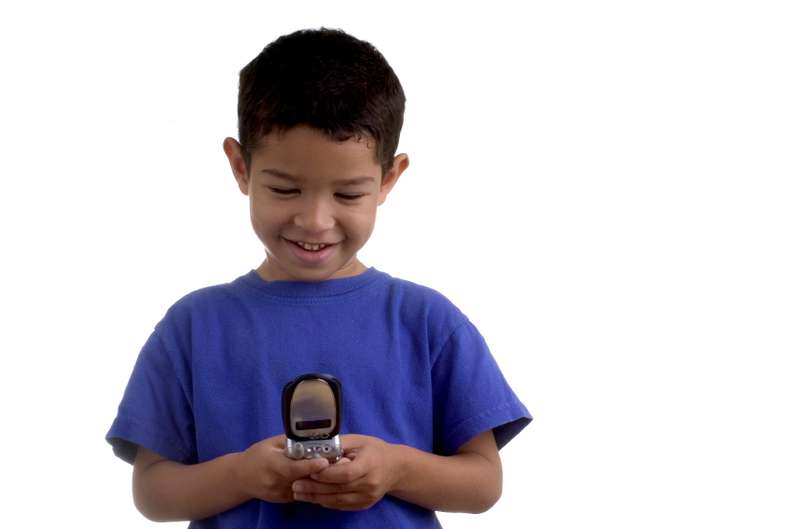 The Education Connection (TEC) is a VoIP telephony-based communication system designed to improve student, parent, and community involvement in the educational process. As the "original" outbound dialer TEC has provided messaging solutions to educators since 1991. Now with TEC the nutrition department can coordinate menus with all buildings, receive daily instructions from the head chef, report kitchen inventory and requests and record menus for student/parent review. The TEC system can interface with many Food Service software products to identify lunch card balances. Using a student pass code parents can access card balances to plan for re-charging accounts. Calling into TEC students and parents can also check daily menu items to plan when to buy a school lunch. The TEC system can interface with many Food Service software products to set negative balance calls and low balance reminders calls to parents to refresh the lunch balance for the child. This reduces staff time from following up and call parents about low and negative balances. With the TEC reports staff will know who has called and the results of responses. The Education Connection (TEC) was developed to ensure data and information is stored safely for easy retrieval and for conforming to requirements for data storage and access. The teacher or administrator has access to all their own reports for outbound calls, texts, and voice messages. Calls - Data can be retrieved at any time to display call delivery outcomes for student and staff calls. Items that would interest you to follow like the time the message was received and any responses to surveys. When the educator records and schedules a message, a permanent record is started to record the contact list number and all aspects of the message delivery. Once the contact is placed, the record exists to pull up statistics on the call. The messages are always maintained even if the educator deletes or overrides the call, so the data exists in the TEC archive files, which can be brought up on your tablet or smart phone. Voice Mail - TEC Voice mail is an important record that must be maintained as part of record retention laws, If you are a frequent user of TEC's voice mail, you have probably noticed that the message is moved to the deleted folder on your phone voice mail where you can play the file. The voice message is held throughout the school year for your convenience and use. At the end of the school year the TEC Administrator transfers all deleted calls to a DVD and deletes the voice mail file. But you can search the DVD and locate any call and replay whenever needed. Many States required teachers and administrators to save all voice mail as a permanent record and, with the TEC you have all the necessary data on file. © Copyright 2018 Insta-Info Inc. | All artwork, photos, and designs included in this website are the exclusive property of Insta-Info Inc. and may not be copied, reproduced, transferred, or sold in whole or in part without the express written consent of Insta-Info Inc.